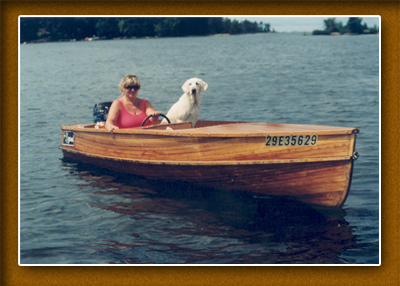 Giesler Boats have been an Ontario tradition since 1921. Located in Powassan, Ontario, these boats can be seen on many Ontario lakes. Who knew cedar and copper could be so beautiful.